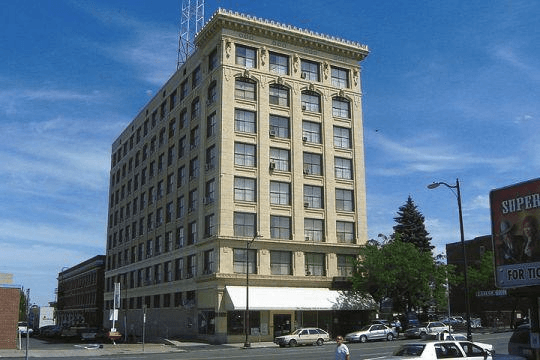 The DeLaney is conveniently located in the heart of downtown Spokane. This property offers 7 studio and 77 1-bedroom units in a wonderful downtown lifestyle with convenient access to the bus and within walking distance of shops, banks, beautiful parks, recreation and restaurants. Catholic Housing Communities manages, preserves, and maintains affordable rentals for lower-income seniors and persons with mobility impairments. Our communities are staffed with Property managers, Maintenance, Social Sercie Coordinators and Part-Time Nurses.